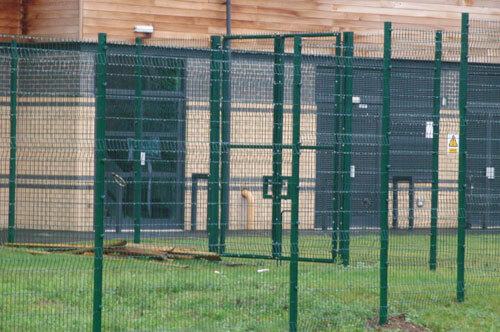 Our steel security fencing range is designed specifically for protection in mind. 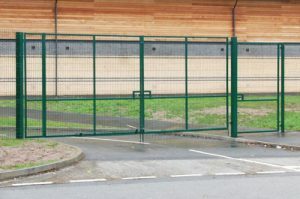 We offer you a number of supply options including bespoke manufacturing solutions to ensure that we offer you the perfect solution for your needs. 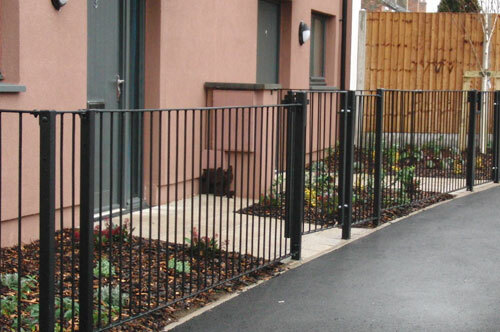 Our range of fencing is manufactured using the finest quality materials and come in a variety of finishes and colours. 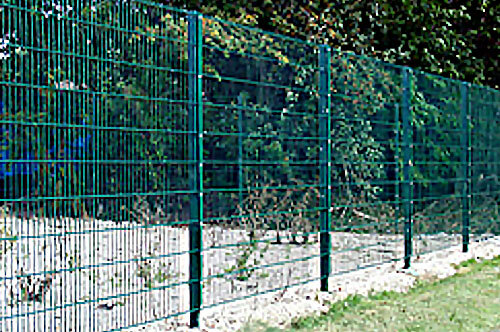 To find out more about our range, please click on one of the page links below.